On October 18, 2012, the Federal Energy Regulatory Commission (FERC) issued two Notices of Proposed Rulemaking (NOPRs) addressing new mandatory electric reliability standards for geomagnetic disturbance preparedness and vegetation management. FERC seeks comments from stakeholders on the proposed rules. FERC proposes to direct the North American Electric Reliability Corporation (NERC) to develop reliability standards to address the potential impact of geomagnetic disturbances (GMDs) on the Bulk-Power System. GMDs result from the interaction of Earth’s magnetic field with highly charged solar emissions that can occur during solar storms. The NOPR refers to numerous government reports (including a February 2012 NERC report) that describe potential threats to the North American power grid from GMDs. Commissioners Norris and LaFleur released statements on the NOPR. Commissioner Norris compared the challenge of preventing GMD disturbances to that of preparing for a cyber attack: “Like a cyber attack, the potential size and duration of an outage that could result from a GMD demands that we take the precautions necessary to prevent, limit, or contain the potential impact.” Commissioner Norris indicated that the Commission will attempt to find a regulatory “sweet spot” that appropriately balances costs with the reliability benefits of implementing additional grid hardening and protective measures. 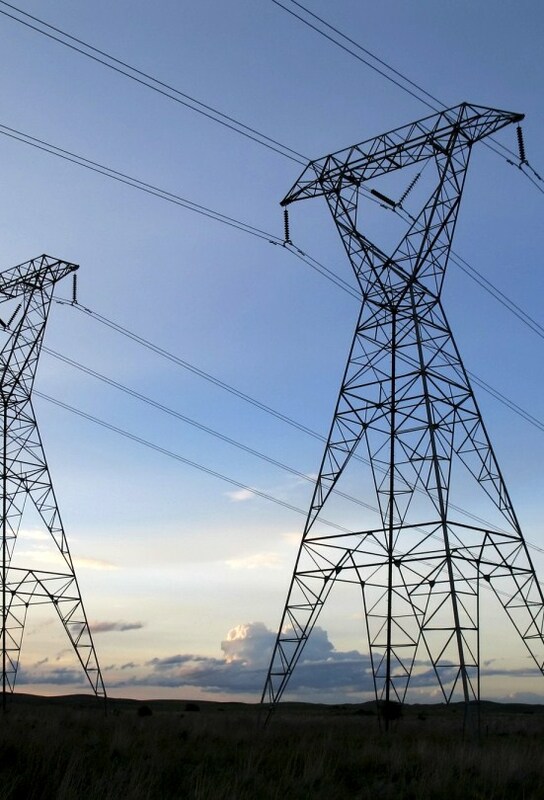 In the NOPR on Reliability Standard FAC-003-2, FERC proposes to approve revisions to the vegetation management standards applicable to high-voltage transmission lines operated at 200 kilovolts (kV) and above, which were proposed by NERC on December 21, 2011. For the first time, the standards also would apply to certain critical power lines below 200 kV. The new standards would require transmission owners and operators to inspect all affected above-ground lines at least once per year and fully implement their annual vegetative work plans. The revised standards adopt performance-based evaluation metrics, with new minimum clearance distances that must be maintained regardless of weather, or physical or thermal loading on power lines. As Commissioner LaFleur observed, the proposed standard “is one of the first results-based standards put forward by NERC,” because it sets out specific reliability objectives but allows transmission owners some flexibility in achieving those objectives. Finally, the NOPR proposes to direct NERC to revise certain violation risk factors and to gather additional data in order to determine whether the minimum vegetation distances in the standard should be altered in future rulemakings. The NOPR directing NERC to quickly develop standards to address GMD preparedness suggests that FERC views GMDs as a serious risk to the Bulk-Power System. The tight timelines proposed in the NOPR, requiring an initial reliability standard within 90 days and additional equipment-based standards within six months of a final rule, will be a formidable challenge to NERC’s current standards development process. FERC’s final rule and NERC’s subsequent standards have the potential to significantly increase compliance requirements and costs for transmission owners and operators. The new FAC-003-2 vegetation management standards are among the first performance-based reliability standards to be crafted by NERC. Although the process of creating performance-based reliability standards for transmission vegetation management was time-consuming, the result improves the existing FAC-003-1 standards by providing clarity to regulated entities. Comments on both proposals -- to be filed in Docket No. RM12-22-000 (for the GMD NOPR) and Docket No. RM12-4-000 (for the vegetation management NOPR) -- will be due 60 days after the NOPRs are published in the Federal Register. For assistance or additional information, please contact Andrew Art at (202) 298-1817 or Jay Ryan at (202) 298-1878. Described by Chambers USA as "the best energy boutique in the USA," and with one of the largest electric practices in the country, Van Ness Feldman counsels, advises and trains a wide range of clients on reliability matters. Subscribe to our free Electric Reliability Update: Reliability@vnf.com and follow us on Twitter.